Our small church group has several worship leaders. I'm one of them. Each of us takes a turn leading worship a month at a time. 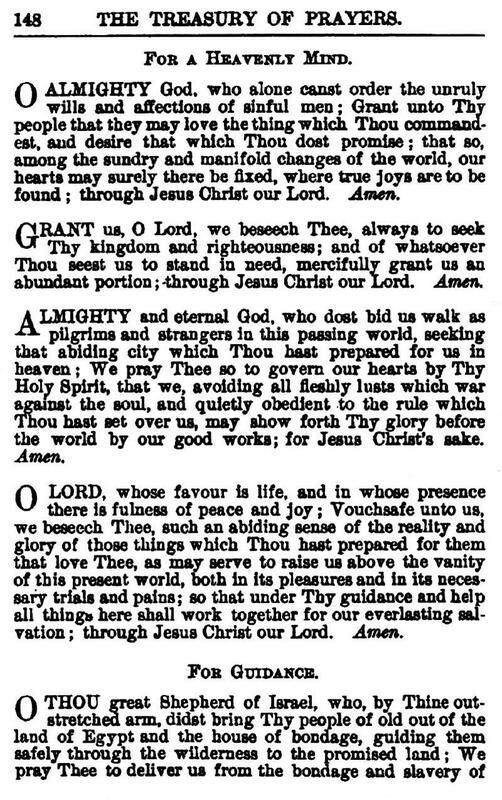 Having that responsibility, over time I've accumulated a collection of hymnbooks and other sources of worship material. 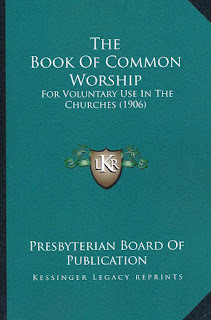 My most recent acquisition arrived today in the mail: The Book of Common Worship: For Voluntary Use in the Churches (1906). 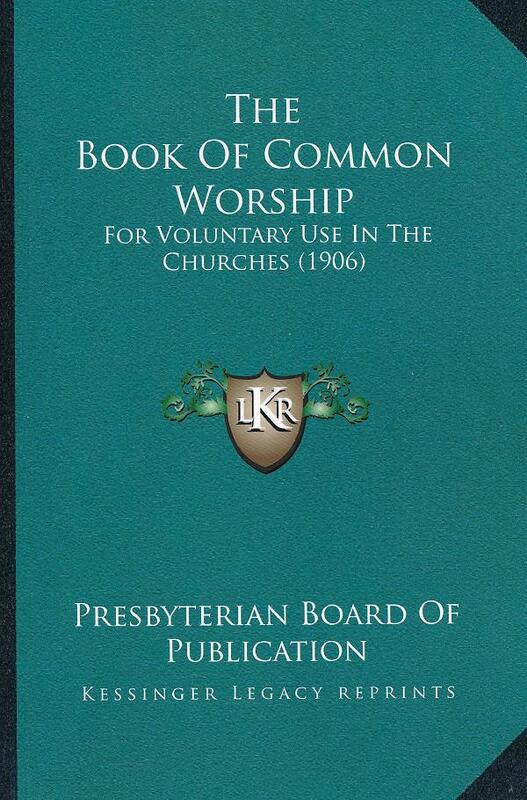 It's a facsimile reprint of the original edition from the Presbyterian Board of Publication. The same can be downloaded, free, in several electronic formats, from The Princeton Theological Library here. 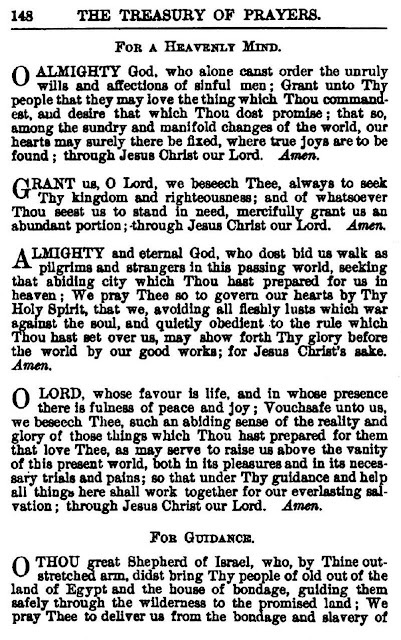 The book was the result of overtures from the Synod of New York and the Presbytery of Denver. Henry Van Dyke was the chairperson of the committee charged with the publication of the book. The book was rather controversial among Presbyterians at the time.